On family road trips as a child, my mind would be a hundred years away as I contemplated what it was like to be rattling over the sagebrush in a covered wagon. Once, in a rare moment with my grandmother, she told me that she rode from Missouri to South Dakota in a covered wagon when she was a little girl. My awe amused her. She quickly dashed my romanticized (thanks Hollywood!) image of the event to the rocky ground. 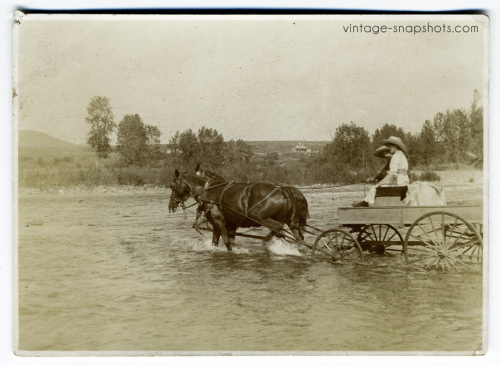 Her version included biting flies the likes of which I’ve only seen in horror movies, miserable heat and humidity, and endless hours of unchanging scenery broken up by harrowing river crossings and broken wagon wheels. She remembered the broken wheels vividly because her father expanded her vocabulary during a repair. Today, as I drive along the (mostly) modern highways of western Colorado, with my air conditioner and i-tunes blasting, I can’t help but think of the hearty folks who clambered over these roads before they were paved. What was it like to trek from Grand Junction to Montrose a hundred years ago? How long did it take to schlep over the magnificent Rocky Mountains that divide the state of Colorado into the eastern and western slopes? Who drove the first cars in this lovely state? In my book, Season of Forgiveness, I staged a silly – and slightly unnecessary – scene with a race between a motor car and a team of horses pulling a wagon. I chose the Pierce-Arrow motor car for my fictional race for two reasons. First, it was the largest car manufactured at the time, and Emma has a large family. Secondly, the Pierce-Arrow was the most luxurious and expensive automobile manufactured at that time and for many years afterwards. As the Civil War tore our nation apart, George Pierce began his career by manufacturing ice-boxes, birdcages, and bathtubs. He later built bicycles, which were the hot item of the 1890’s, before becoming an automaker. 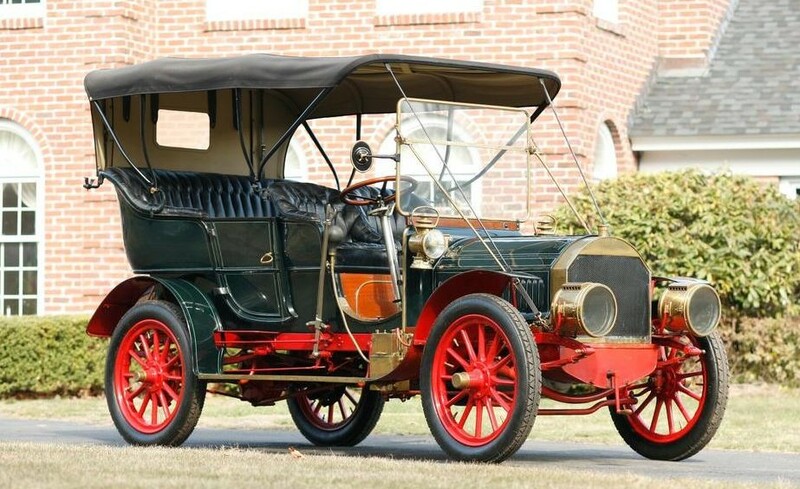 He built his first Pierce Motorette in 1901 with a single cylinder, 31/2-horsepower, water-cooled deDion engine in the rear, replaced in 1903 by Pierce’s own engine. Some 170 Motorettes were made between 1901 and 1903. Next, there was the Stanhope with its Pierce engine under the driver’s seat. In 1904, the Great Arrow appeared with a four-cylinder Pierce engine. It used cast aluminum body panels, one of many Pierce-Arrow innovations. Pierce- Arrow used aluminum extensively during its history. 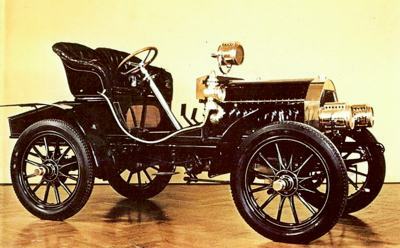 The 1904 Great Arrow cost $4,000, making it one of the most expensive cars at the time. Even with such innovations as the Pierce-Arrow’s cast aluminum body panels and four-cylinder engine, early automobiles struggled with Colorado’s rough mountain terrain and the distances between communities. Fuel for the engines was not always readily available. It would be another fifteen years or so before automobiles were common place in western Colorado. According to a few of the local old-timers, many western slope ranchers and farmers still preferred their trusty team of horses and wagon well into the 1930’s. According to the history buffs at the Pierce-Arrow Society, (www.Pierce-Arrow.org) Pierce-Arrows were bought by the rich and famous worldwide. The long and impressive list of owners included heads of state, royalty, congressmen, ambassadors, governors, businessmen, entertainers, and as in MY story, lucky gamblers. Pierce-Arrows were part of the White House fleet from the Taft to Roosevelt administration. In 1909, President Taft, the first President to use an automobile for official duties, ordered two Pierce-Arrows, a brougham and a landaulette. The last Presidential Pierce-Arrow was a 1935 model. As I maneuver the well-traveled interstate today, I’ll try not to grumble at the construction delays or the other drivers who are distracted by their cell phones and toddlers in the backseats. Instead, I’ll let my mind wander as I settle into my climate controlled leather seat. I’ll imagine what this drive would have been like in 1904. Would I have been one of the brave and prosperous few to attempt this drive in a Pierce-Arrow? Or would I drive the tried-and-true team of horses and wagon? I’ll imagine the tedium interspersed with danger of the trek across these beautiful mountains that I am blessed to call my home. Sometimes an overactive imagination comes in handy. Good Things Come in 3’s! No one ever really thinks that life imitates art… until it happens to them. I created a character in my novel, Emma, who is the mother of seven sons. The inspiration for Emma came from my own lineage of amazing, strong, determined women. My grandmothers – and my husband’s grandmothers – were women who crossed the prairies in covered wagons, raised children in challenging circumstances, endured hardships I can’t even imagine, and still managed to maintain a sense of humor and a love of life in general. Yeah. They’re a pretty amazing group of women. But let’s go back to “mother of seven sons.” In the story, Emma and her husband Jake have two sets of twin boys. When I wrote the book, there were no twins in our family. The idea of twins was fun to think about, but I didn’t have any first – hand knowledge of what it would be like to give birth to or raise twin boys. 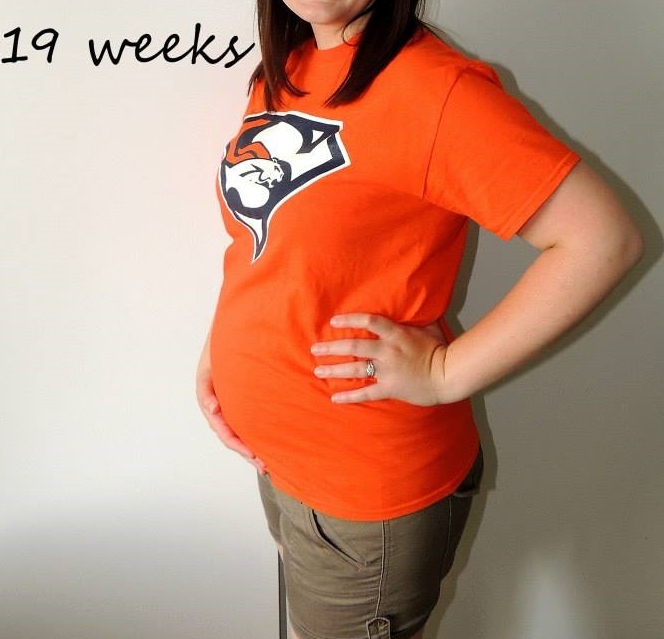 As my book hits the streets – or stands, or whatever books hit when they’re published, my daughter-in-law is pregnant with our first grandbabies. Yes, that is plural. Twins. Twin boys. They’ll arrive sometime this fall. (Shhh…. don’t tell L that Emma had seven sons. That’s as cruel as the husband who starts talking about baby number two when his wife is in the recovery room with their first child after 20million hours of labor.) But not to worry. She’s not the only daughter-in-law. Because awesome things happen in threes, my OTHER daughter-in-law will be bringing the first ever Melnick girl into the world sometime around Thanksgiving. 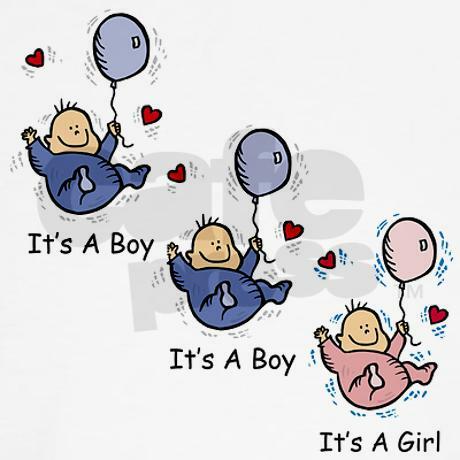 I’ve seen my tiny granddaughter in a fuzzy, blurry ultrasound. She waved at me. Really. She did. I could at least recognize the little hand as a hand. The rest of it, I had to take on faith that the ultrasound tech knew her stuff. The notion of twins has now transformed from the highly romanticized version in my head to the reality of two of everything. 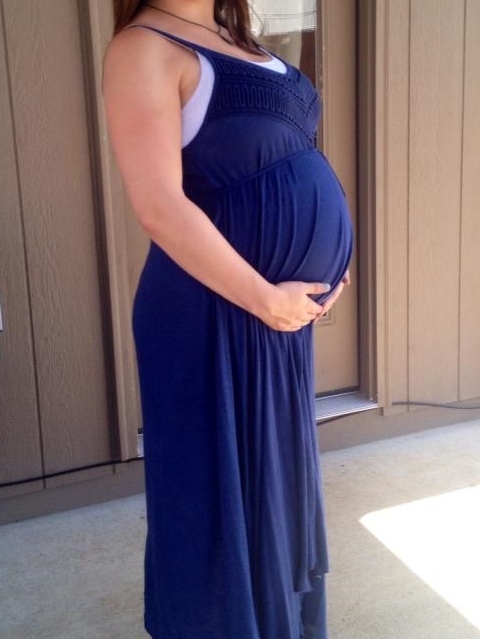 That means L is making room as best she can for two growing babies in her not-so-long-ago itty bitty body. And she’s learning on the fly about the dozens of medical terms and complications that come along with the double blessing of twins. My son and his wife are making huge adjustments in their lives to make room for these two wonderful baby boys. And their two cribs, two car seats, two high chairs. Well, you get the idea. So of course, I can’t help but ponder what it was like for Emma when she was pregnant with her twins, back in 1884. Was she aware she was having twins? Probably not. Ultrasound technology was a long way off. Did she have to scramble after the babies’ births to find another cradle, another everything? Probably! Did she have help with the two newborn babies? Again, probably not. And she didn’t have a phone, google, or a community of mommy-bloggers to go to for advice. No wonder she’s so unflappable now. So often, we tend to romanticize past eras. Maybe that’s just me. I envisioned a life of riding horses across an open field instead of racing around in rush hour traffic. I imagined peacefully hanging clothes on a clothesline while the sheets snapped in the breeze instead of waiting for the appliance repairman to show up. I dreamed of the joyous freedom that would come from a self-sustaining lifestyle while compiling a sales presentation at midnight amidst stacks of unopened bills. The reality is that our modern life is complicated. But with our complications, some tremendous improvements have also come about. Don’t forget the amazing technology at new parents’ fingertips. Colic? Teething? All of those “is this normal?” questions that usually come up in the wee hours of the night. With just a tap or two on your smart-phone, you can find suggestions, advice, and pages and pages of whining mothers who blog about stuff that makes you feel like a superstar for coping without drama. So, I’m feeling a lot of sympathy for Emma. Sorry I made your life so challenging, girl. But I’m also thinking that right now is a good era. I’m looking forward to the adventures with my grandchildren that will take place in the not-so-distant-future.